Medtronic INFUSE Bone Graft was approved by the FDA in 2002, and it is manufactured by Medtronic. The INFUSE is used in back surgery to grow bone in your spine. 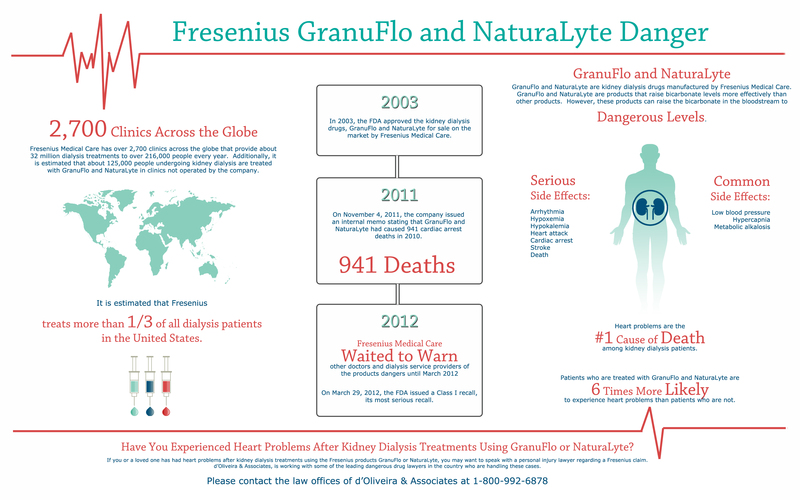 FDA reports have stated that INFUSE was reported 280 times by 2008 by patients developing neck swelling, trouble swallowing, several different kinds of cancer and sexual side effects. 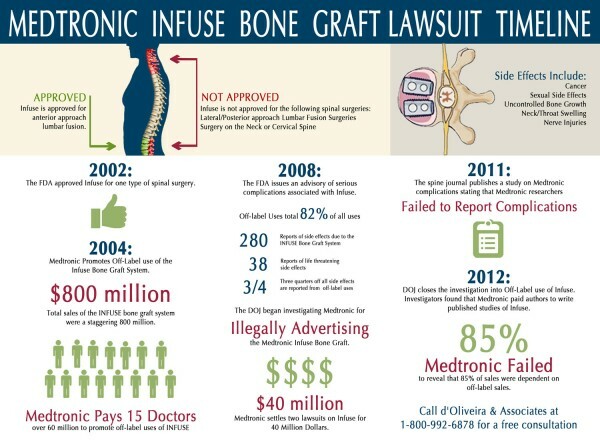 If you believe that you or one of your loved ones have been injured by Medtronic INFUSE Bone Graft, you may want to speak with a personal injury attorney regarding a potential claim.